"I think every album was a step toward Dark Side of the Moon," keyboardist Rick Wright said. "We were learning all the time; the techniques of the recording and our writing was getting better." 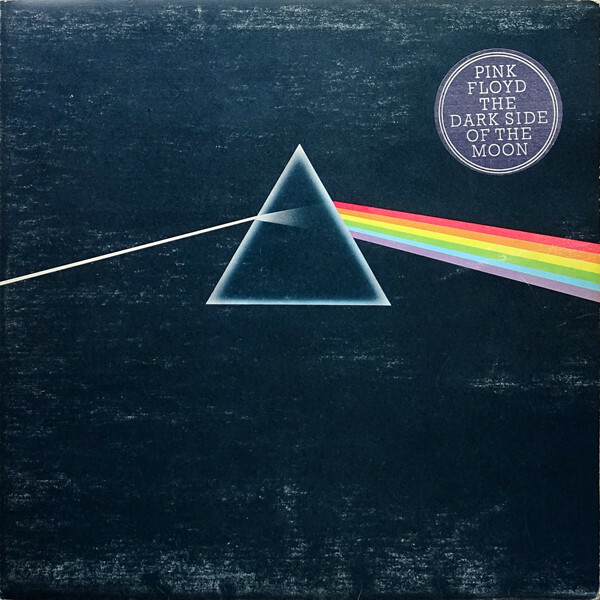 As a culmination of their inner-space explorations of the early 1970s, the Floyd toured the bulk of Dark Side in Britain for months prior to recording. But in the studio, the band articulated bassist Roger Waters' reveries on the madness of everyday life with melodic precision ("Breathe," "Us and Them") and cinematic luster (Clare Torry's guest-vocal aria, "The Great Gig in the Sky"). It's one of the best-produced rock albums ever, and "Money" may be the only Top 20 hit in 7/4 time.